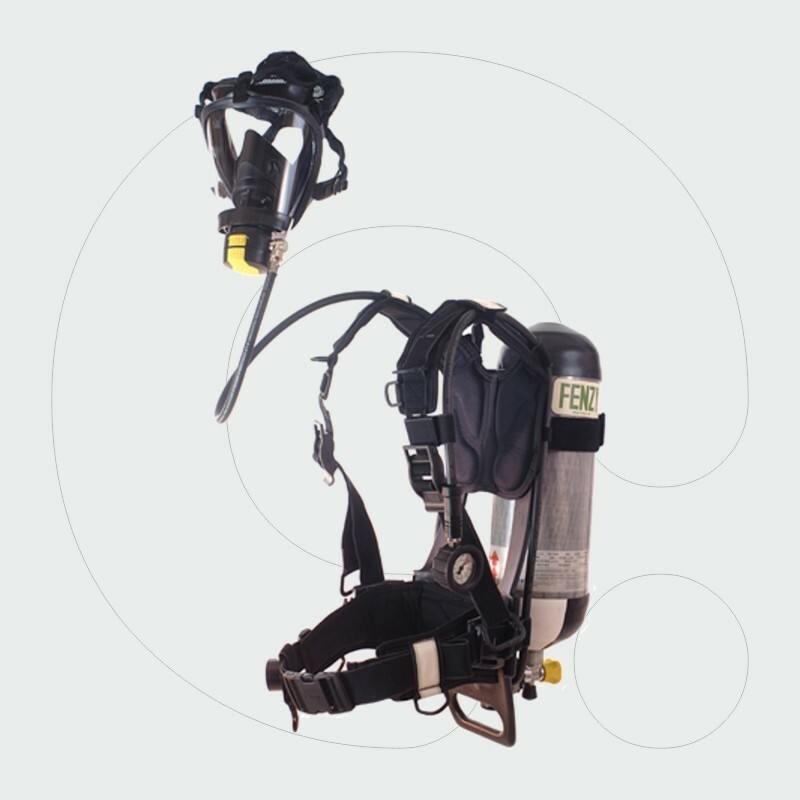 Self Contained Breathing Apparatus designed for long duration operations. 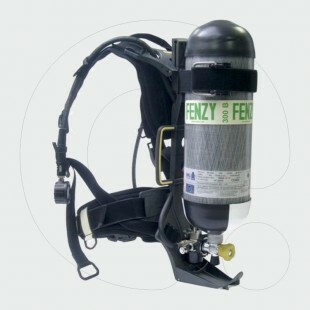 It can be used with a cylinder or connected to an external breathable air source. 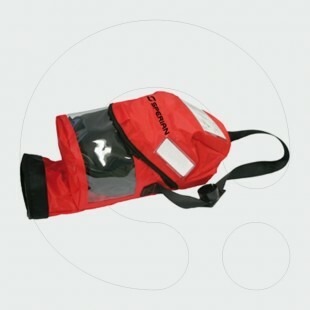 Very comfortable and perfectly versatile, it offers the wearer a total protection of the respiratory tracts. Compliant with EN137:2006, type 2. 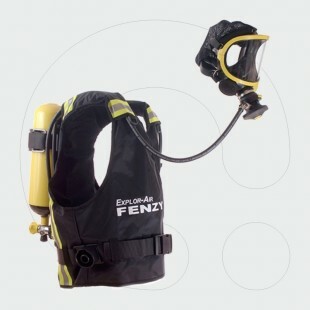 Standard Includes manometer with alarm whistle, medium size full face mask "Panoramasque" with silicone headstraps and "Fenzy Zenith" automatic demand valve, without cylinder. 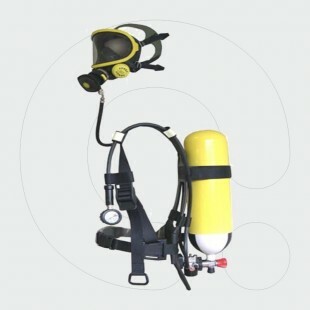 on the shoulder and belt straps.